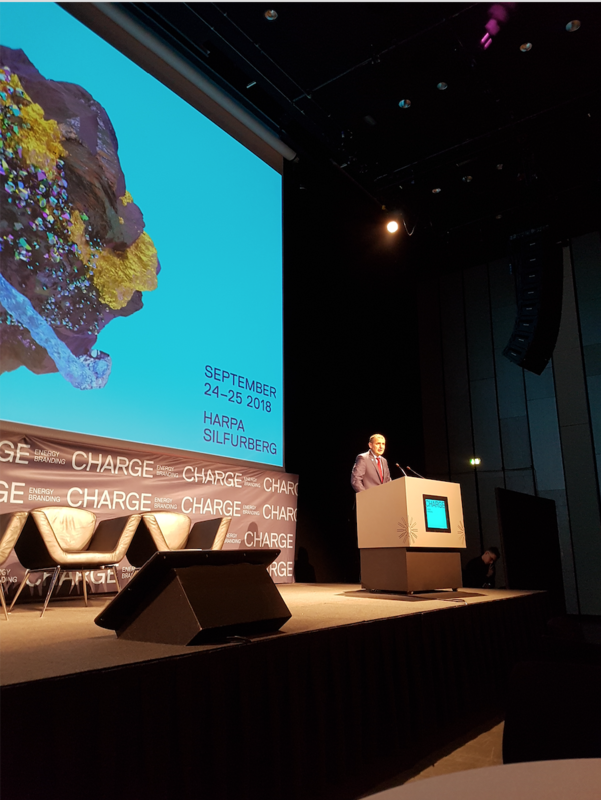 Energy experts gathered today at the annual Charge Energy Branding conference and called for a holistic approach to branding among energy providers, suppliers and utilities. 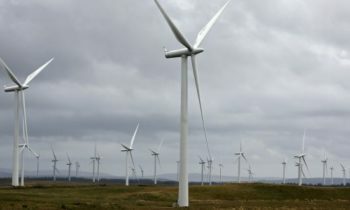 Cheaper renewable energy and new technological opportunities are the main factors behind the challenges facing traditional utilities. 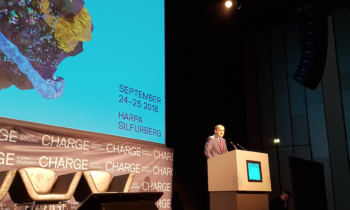 The Charge energy branding conference will recognize the best energy brands in the world during the evening of September 24, at the CHARGE Awards.